Fitness trackers are best to get real-time information about your health. They display details like the calories you burn, your sleep quality, heart rate, and other vitals. These devices are great motivators if you want to be fit and maintain your current fitness levels. But with so many new, better, value for money options, you can get confused about which one to buy. Don’t worry, we’ve got it sorted for you. Here are our top 10 fitness trackers/bands. Choose the one that checks all the boxes for you. Scroll down! 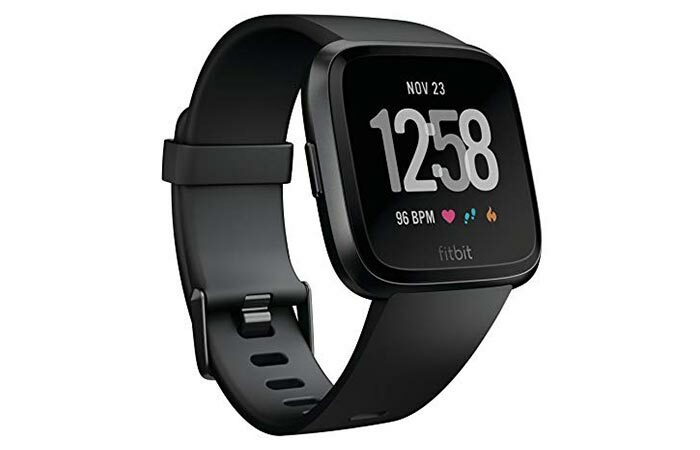 If you want to get a fitness tracker that looks good, is comfortable, offers most of the features of high-end fitness bands, and is reasonably priced, go for FitBit Versa. Slim, stylish, not too pricey, colorful, and smart! 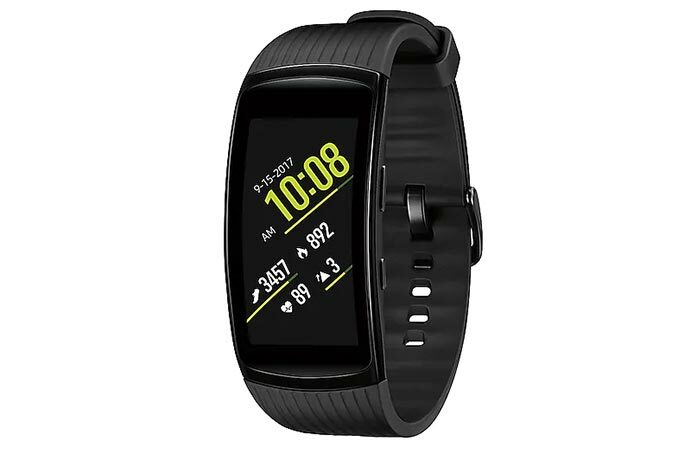 Garmin’s Vivosmart is a solid investment that will work 24/7 and give you updates, including your texts and calls. This is one of the best on the market, and you should go for it if you don’t like chunky fitness trackers. Physical activity timers for running, walking, yoga, swimming, etc. 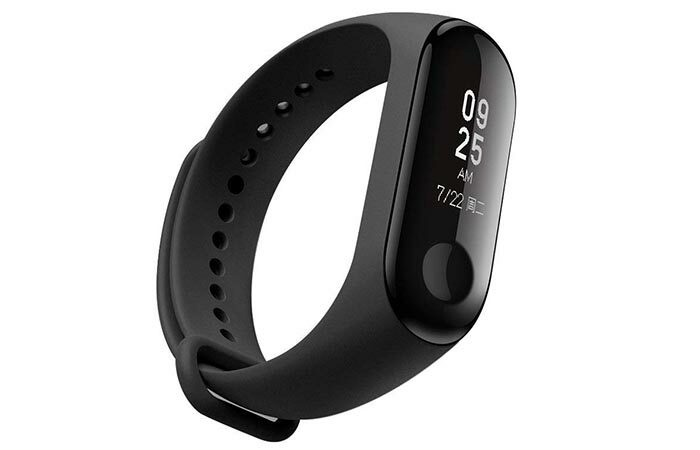 Xiaomi has certainly upped their game by making fitness trackers available to a wide range of customers. Xiaomi Mi Band 3 has amazing features and will not burn a hole in your pocket. 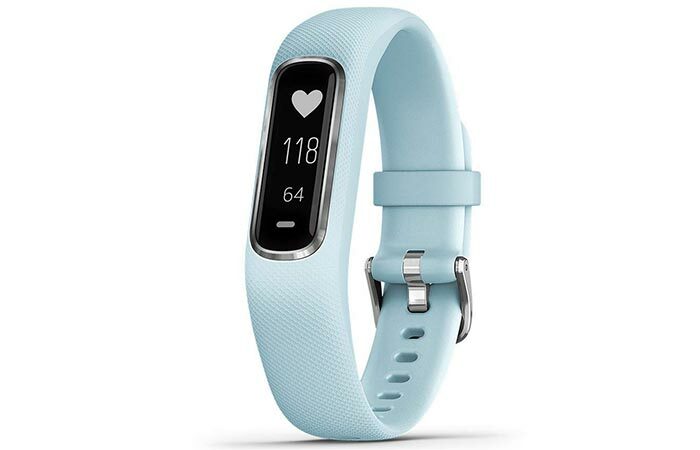 This band has the best health tracking features, looks good, and is comfortable to wear. Some products might be defective. 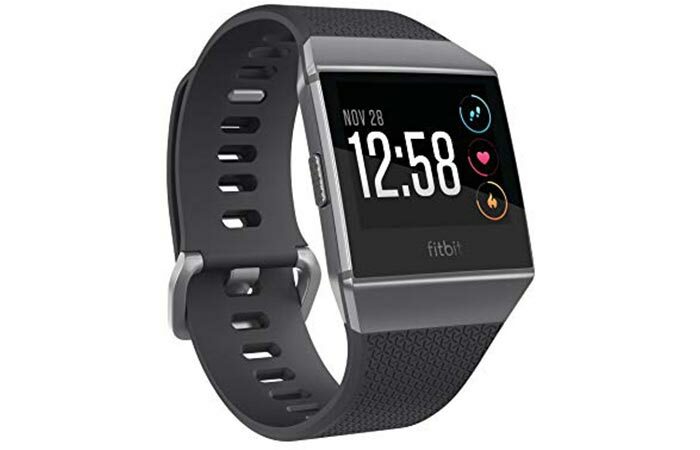 Fitbit Iconic is an amazing combination of a fitness tracker and a smartwatch. Its chunky yet lightweight design has a universal appeal. Here’s why it’s on our top 10. 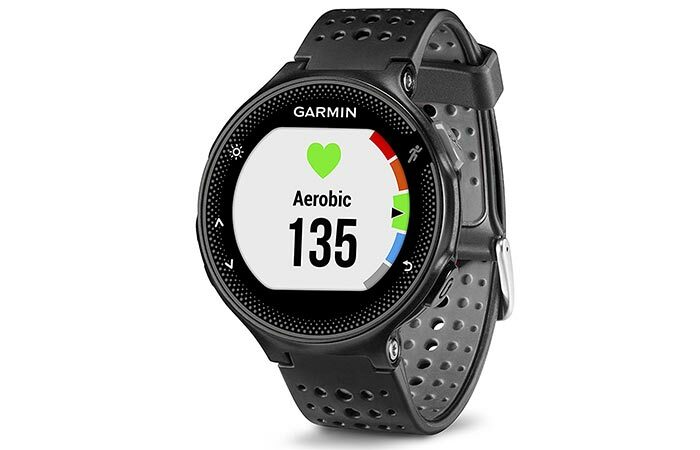 If you are a runner and like to keep track of the distance covered and calories burned and want to listen to music along the way, get Garmin Forerunner 235. Sleek, best heart rate monitor, and affordable. Fitbit’s Alta HR is a quality product that anyone can use and get fit. It might not have high-end features, but we still think that for the price tag, it’s a good product. If you are an adventure/sports person, Garmin Vivosport is made for you. It has all features that any outdoor sports lover or adventure seeker would want in a smartwatch. This is a premium quality smartwatch for iOS users. Its sleek design and advanced AI will surely impress you. Here are the cool features of this smartwatch. This is the best smartwatch model out there from a watch brand. 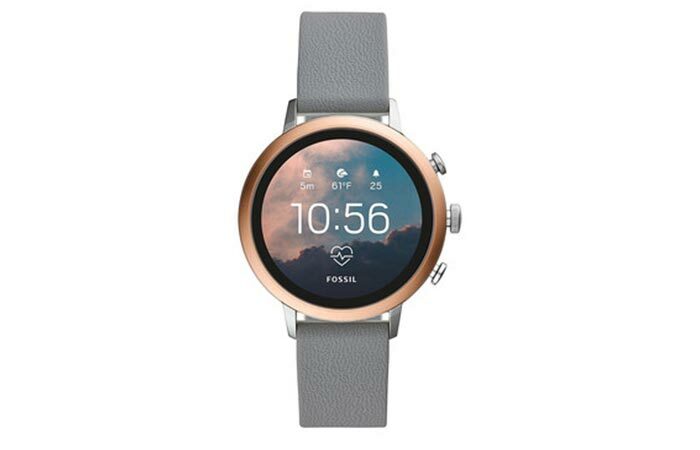 Fossil Women Gen 4 Venture looks cool, has an amazing display, is comfortable to wear, and super stylish. 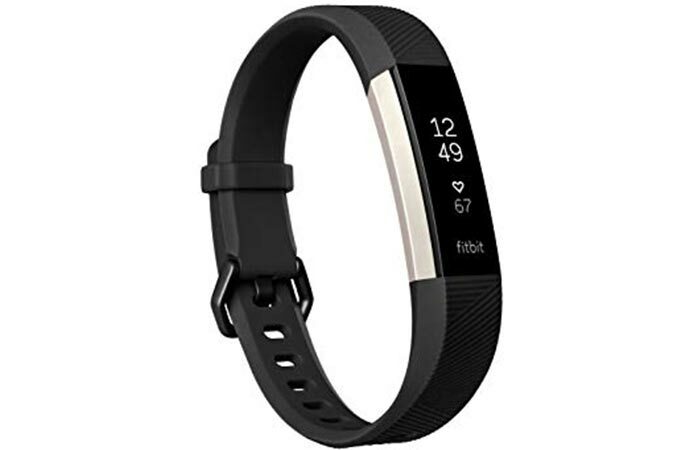 A tad bit pricey, but it is a good investment if you want to track your fitness as well as wear it to any party! At half the price of an Apple smartwatch, Samsung Gear Fit2 Pro is a worthy buy if you are looking for fitness alerts along with a cool look. 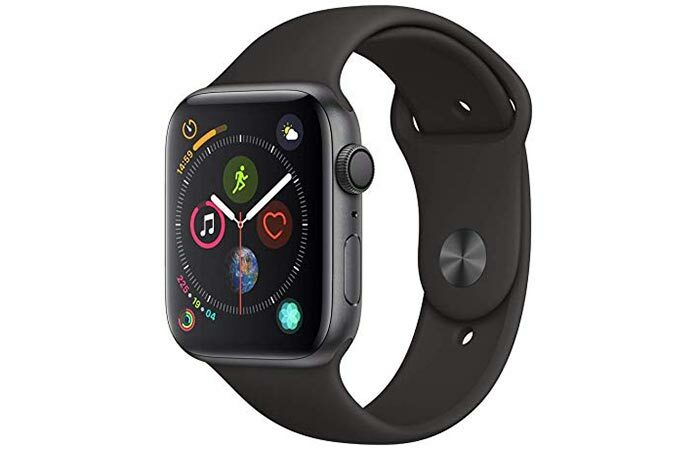 There you have it – our top 10 picks of smartwatches that are user-friendly and have proved why they are among the best on the market. 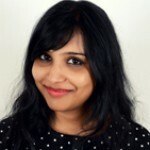 Choose the one that is in your budget and meets your performance expectations. 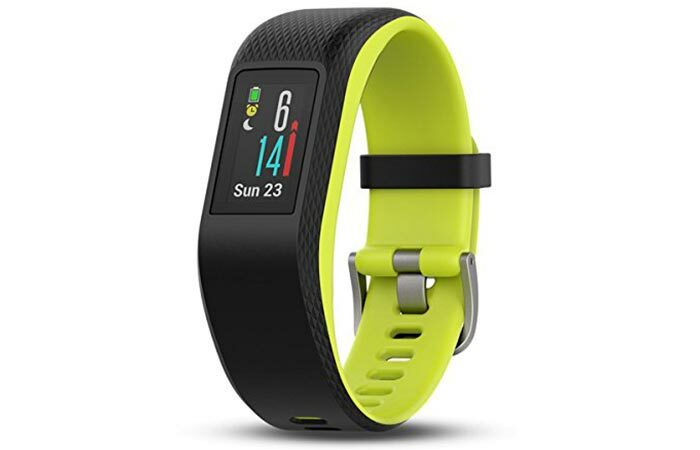 Go ahead and buy a fitness tracker/ fitness band and get fit now!